The folks over at SSG have been uncharacteristically quiet since the announcement of the 747-8i version 2 back in early February - that is, until now. 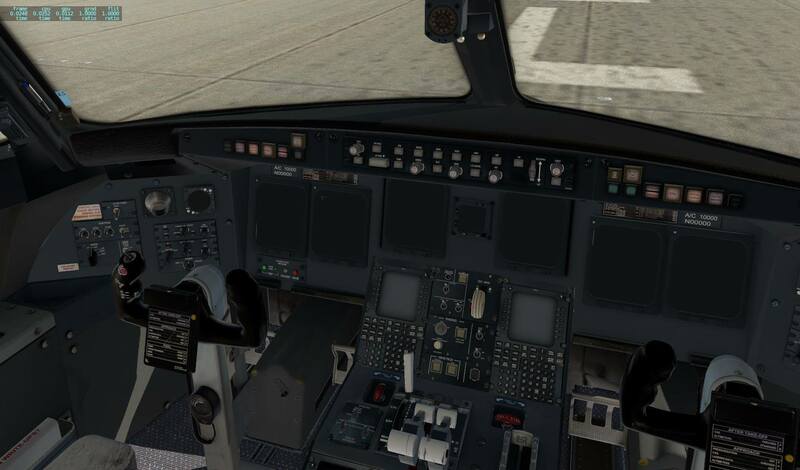 In a post on the SSG CRJ development Facebook group, developer Andrzej Borysewicz gives us an update, complete with a new video showing off landing gear animations. 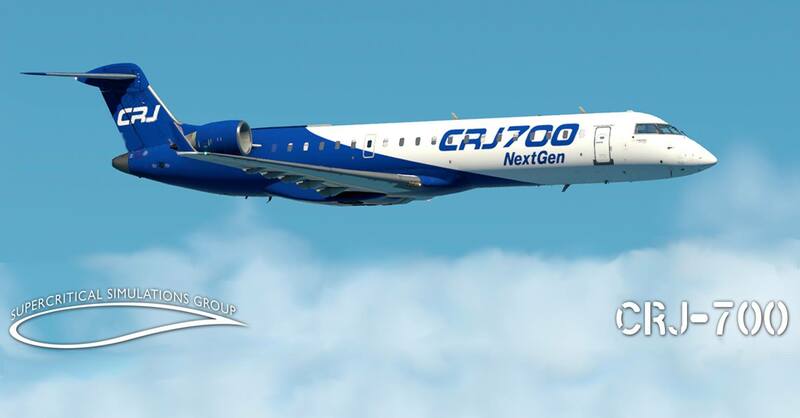 "It has been a while since we posted anything so.... After Ricardo updated gear animations on SSG E-Jets, I just went to CRJ-700 gear and did some fine-tuning. Resulting video is not pretty flight or should I say jump wise but it gives you an idea about gear animations." The presumption that the aircraft is not yet ready for release is affirmed by the fact that custom sounds are not yet implemented. As such, there is no release date set for the CRJ. As always, Threshold will keep you updated. You can see more from the Supercritical Simulations Group by viewing one of our previous articles about the recently announced 747-8i version 2.